I can't remember last time I posted two days in a row but apparently I am being a bit better at keeping my promises. 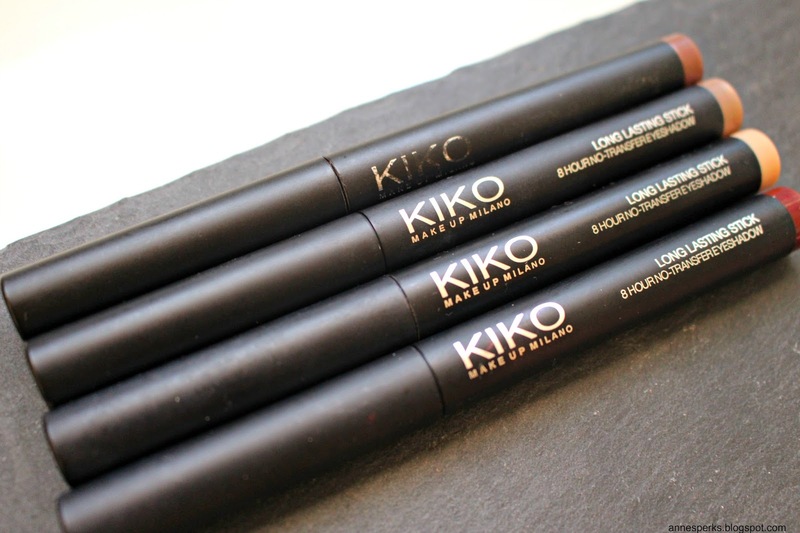 Today I'm gonna do a review on the Kiko Long Lasting Stick 8 Hour No Transfer Eyeshadow (what a mouth full, I know). Back when I was working this stick shadows became my best friends in what comes to do my makeup quickly and on the go. 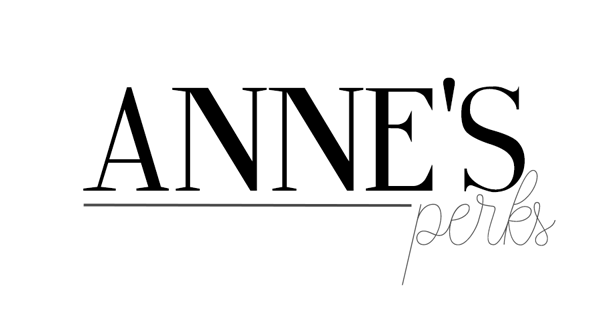 They have an amazing color range, and they can be used on their own or as a base to your powder eyeshadows ( I love them either way). They are all super shinny and crease proof and they last all day looking like they ware just put on. I think that they are a must have specially for hotter seasons (she says on September 2nd). If you are a person that is always on the go but want to look like you took around 20 minutes to do your eye look when it took you like 20 seconds this is the product for you. As for the pigmentation and the colors that i own, they are super pigmented (as you can see in this one swipe swatch). 37 Burgundy: It's a beautiful metallic red/ burgundy color that I love to use as base for a lot of my coppery looks, but also looks amazing on their own with a soft brown on the crease, I must add that this color is probably my favourite and if you are only going to by one, this is the one to get because it's different from every other eyeshadow/ cream shadow that I own. 28 Bright Ivory: A super pigmented and rich ivory color with a bit of micro glitter. I love to use this one on my inner corners. 25 Light Taupe: I have a thing for taupe shades (my favourite lipstick fo all time is MAC Taupe). I don't know how to describe this color, It's like a mix between grey and brown with a bit of gold and silver which makes no sense. This for me is the one to get if you are looking for something to put under your eyeshadow as primmer because this color really makes other colors (like brown, grey and gold) pop. 5 Rossy Brown: This one is different from all the others, it's super metallic it's a brown color but as the name says it's a bit Rossy with a lot of coppery and rose gold undertones. It's amazing to use on its own and it's super unique. After all I must say that I love this shadows and at the price of 6,90€ I don't think you can get anything better than this, so you go Kiko for giving us amazing and affordable makeup. 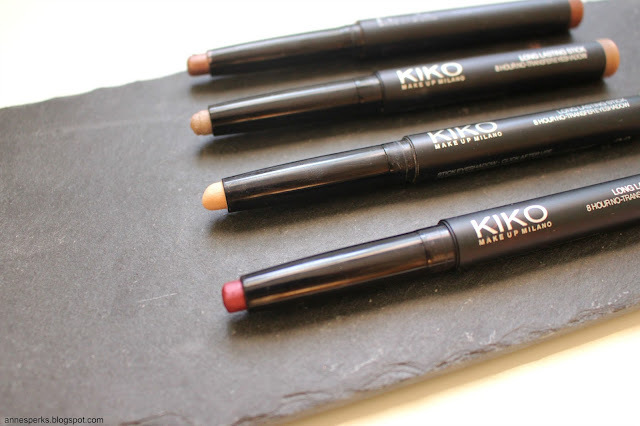 A minha mãe é louco por produtos da Kiko! Gostei imenso das cores! 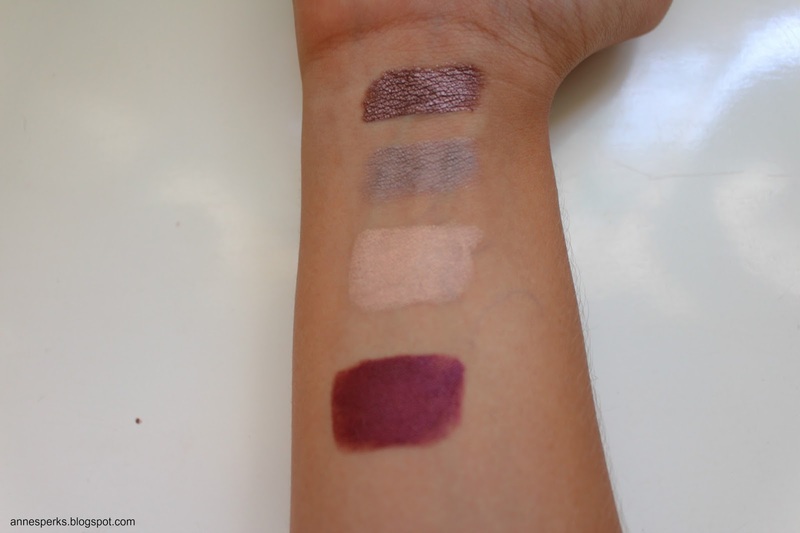 A tua mãe devia MESMO experimentar estas sombras porque valem super a pena! Yeah you do, even I want some more.